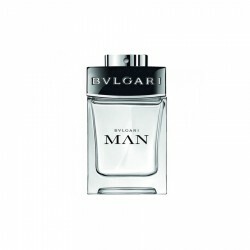 Bvlgari Man In Black Cologne 100 ml for men perfume is a citrus/white floral fragrance suitable for use during the summer. 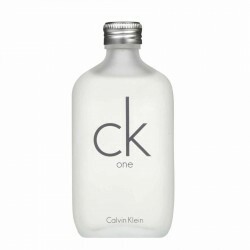 This daytime perfume offers a unique blend of amber, balsamic, flowery white and citrus accords. 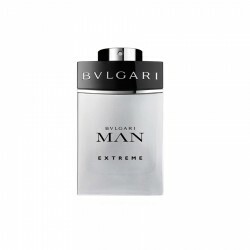 Rum and woody hints give it an interesting masculine presence that resonates in any environment. 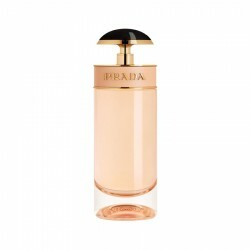 Launched in 2016, this elegant and attractive perfume is the best way to announce your arrival and tantalise everyone’s senses. 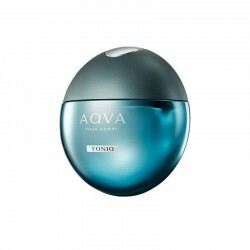 Citrus and green notes give way to a musky base. 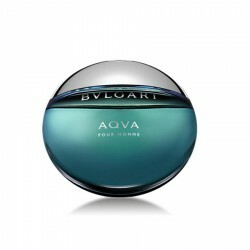 It lasts for 6 hours and has a moderate sillage. 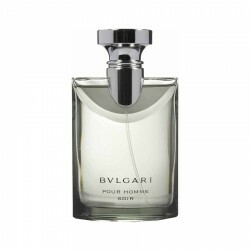 We hold a global reputation in offering the very best variety of Bvlgari perfume within the most affordable rates. 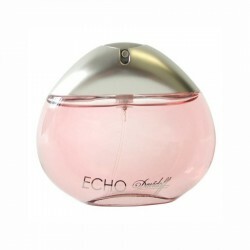 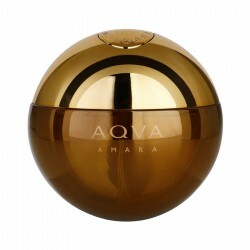 We deal in perfumes that produce the best fragrance coming supple and soft on the skin. 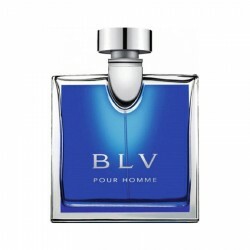 We are way above the mediocre providers of perfumes dealing in low quality products leaving unsatisfied clients. 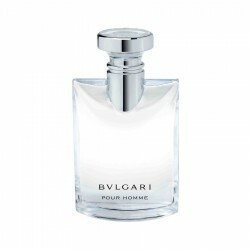 Top notes: Neroli Bigarade, GrapefruitMiddle notes: Posidonia, SapBase notes: White Cedarwood ..
Bvlgari Pour Homme for men is an Oriental type fragrance for the man who loves luxury and elega..
Bvlgari Man is an Oriental woody fragrance for men of refined taste. 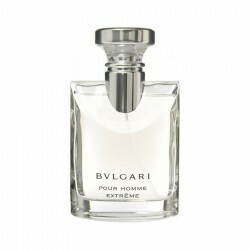 It is best suited for daytime u..
Bvlgari Extreme 100 ml for men perfume is a woody fragrance for men best suited for evening use. 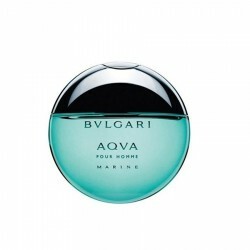 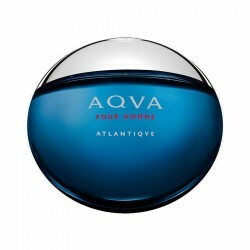 Lau..
About Bvlgari Aqva Amara 100 ml for menThe composition includes accords of Sicilian mandarin mixed..
About Prada Candy 80 ml for womenPrada Candy is a new fragrance by Prada launched in August 2011. 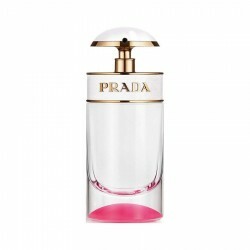 ..
Top notes: Coriander, Lavender, Galbanum, PetitgrainMiddle notes: Green Tea, Nutmeg, Fir, PepperBase..
Top Notes: Aquatic notes, Calabrian bergamot, Sicilian lemonMiddle Notes: Marine amber accordBase No..
Top Notes: Bergamot, Orange BlossomHeart Notes: Lily of the ValleyBase notes: Musk, Vanilla ..
About Gucci Envy Me 100 ml for womenThe composition is fruity-floral with fresh and musky accord..